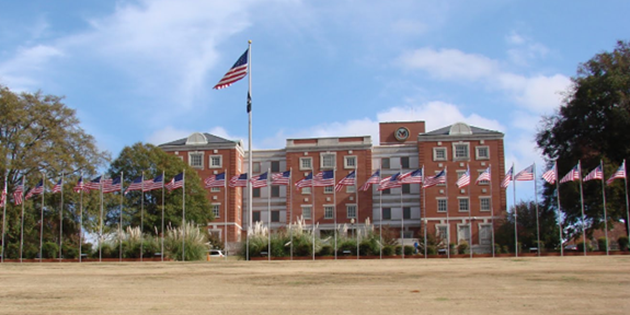 Raymond POND SDVOSB JV, LLC has been awarded the Architectural & Engineering IDIQ contract for Central Alabama Veterans Heath Care System (CAVHCS). As part of the awarded IDIQ contract, our team was awarded the “Correct Critical FCA Life Safety & Patient Care” project at the Montgomery campus. The scope of work for this project is to provide third party evaluation and correct deficiencies in multiple active buildings and address the most critical life safety and patient care deficiencies.